Liverpool are poised to further trim their squad before the transfer window shuts on Thursday, with three squad men expected to be shipped out. With the club highly unlikely to make any signings before the January window shuts, the club could, however, reduce their numbers further by moving on Ben Woodburn, Lazar Markovic and possibly Divock Origi. 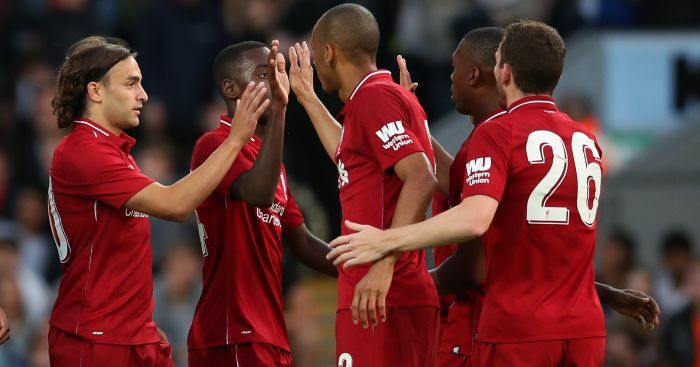 Liverpool have already allowed Nathaniel Clyne and Dominic Solanke (both Bournemouth, Kamil Grabara (AGF Aarhus) and Taiwo Awoniyi (Mouscron) to leave this month – you can see all the ins and outs in the Premier League this month here. And according to reports, Woodburn, Markovic and Origi could also be allowed to depart before the end of the week after finding themselves well down Jurgen Klopp’s pecking order at Anfield and with little chance of seeing any first-team action. 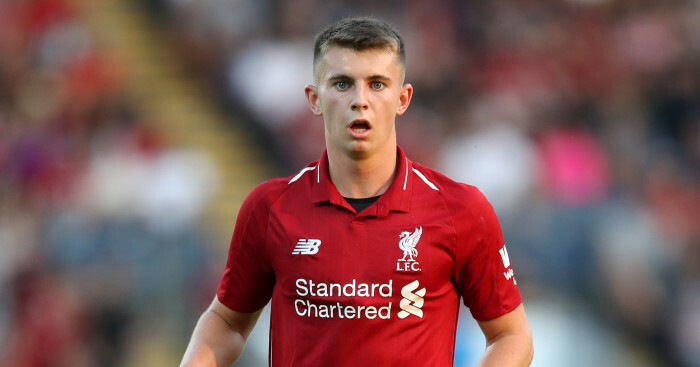 According to the Daily Mail, Liverpool forward Ben Woodburn could join Hull on loan after his spell at Sheffield United came to an end. The Daily Mirror, meanwhile, suggests Liverpool outcast Markovic could finally leave Anfield before Thursday, with several clubs keen on his signature. Markovic has no future at Anfield having proven an expensive flop since his £20million arrival from Benfica in 2014. The Serbian is out of contract at the end of the season, but Liverpool have been in contact with several clubs – including sides in Turkey and Mexico – over selling the player for a nominal fee. The Serbian hasn’t featured for the Liverpool first team since May 2015 and has been turning out for the under-23s this season following the collapse of a proposed move to Anderlecht last summer. And finally, the Daily Star claims striker Origi is wanted on loan by French club Nantes, though they are reluctant to pay his full wages and would be looking at Liverpool to try and subsidise part of his salary. The Ligue 1 club are in mourning following the disappearance of striker Emiliano Sala after his £15m transfer to Cardiff. 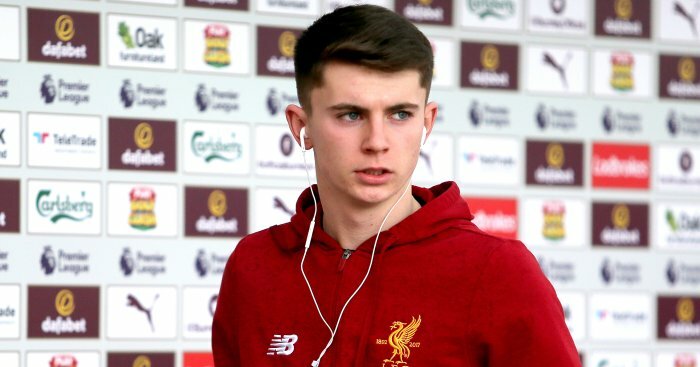 Discussing the future of his players, and in particular Woodburn, who endured a torrid time at Sheffield United, Klopp said he wants certain guarantees before being allowed to move players on. 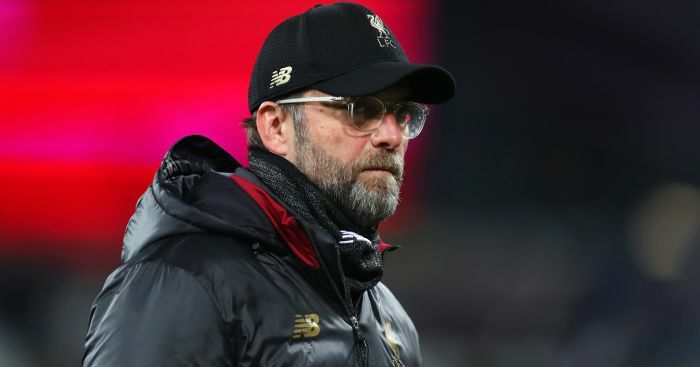 “There are a couple of clubs interested, but to be honest if these clubs don’t give me the guarantee that he will play, there is absolutely no reason from my point of view to give him on loan,” Klopp told the club’s official website. “When we give players on loan, we don’t want to make them ready for life outside because that’s what we can do as well. Klopp insists he remains happy with Woodburn’s development and says he sees no reason to panic just because of a failed loan stint. “In the summer, I think he lost a bit of patience and it was really long he was already with us. The first-team situation didn’t really change and then you maybe – and it’s normal and can happen – lose patience.